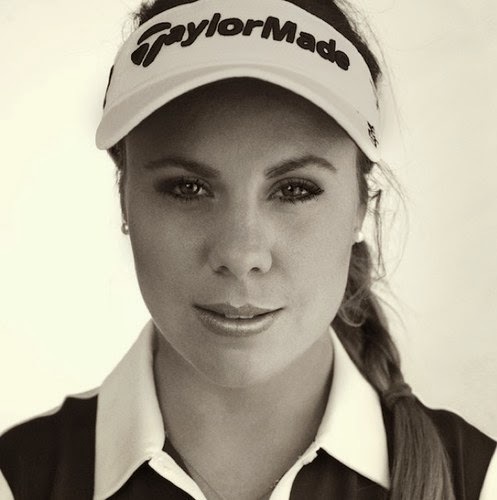 Daniela Holmqvist is the winner of the ALPG's Mount Broughton Classic, her first victory in Australia. Now she can be known for something other than being the golfer who got bit by a black widow spider during a round! Dani won the Mount Broughton at 10-under par, two strokes better than runner-up Sarah Kemp. It's been a good couple weeks for Holmqvist. She entered the ALPG event after training at the Swedish Olympic Training Camp in Dubai. There, she got to spend time with, among others, Ryder Cup player Peter Hanson. Holmqvist wrapped up her collegiate golf career as an All-American at Cal following the 2012 season. She was a rookie in 2013 on the LET, where her best finish was a tie for 12th.